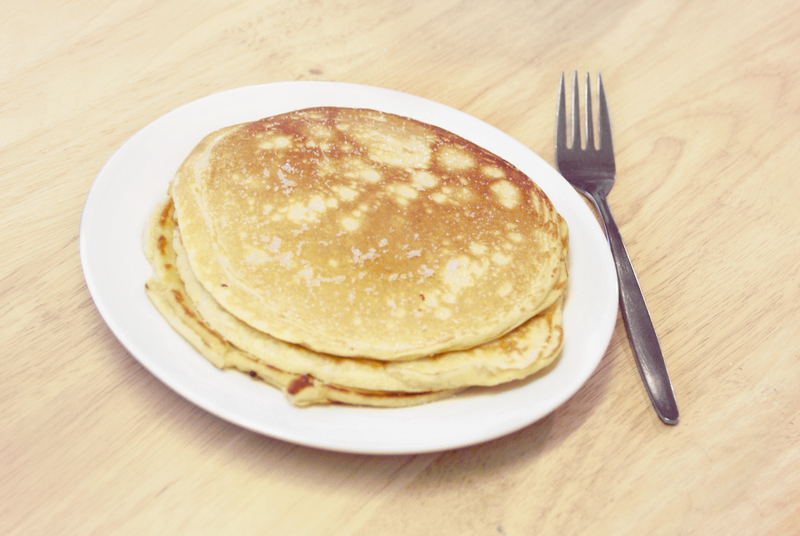 It was only yesterday that I realised today was pancake day, but fortunately pancakes are so simple to make that they didn't require a rush out to the shops. However, this year I decided I'd change them up a little bit. 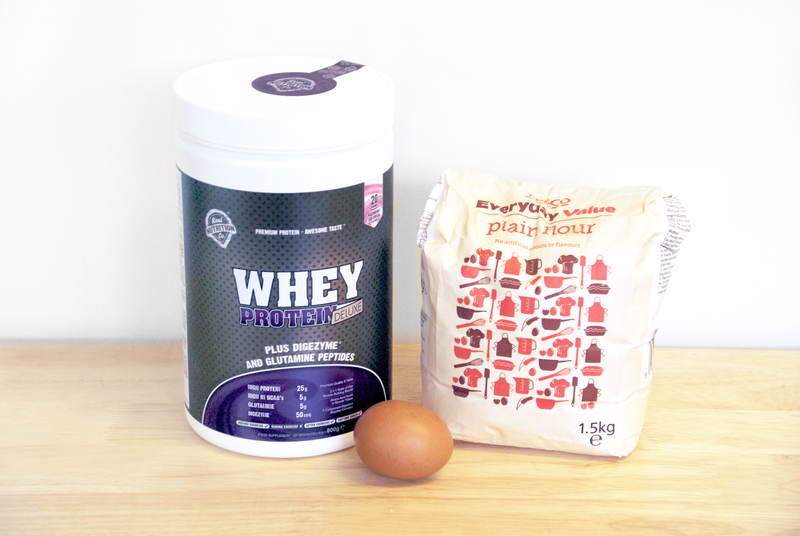 This month's workout is a toughy, so I thought that perhaps a nice protein breakfast would be a good idea. So, swapping a cup of milk from the basic pancake recipe for a cup of Real Nutrition Co's protein shake, I set to work. I'm a nightmare in the kitchen with anything that isn't a conventional over-baked cake, so I was surprised when these actually came out cooked, not to mention the fact that I'd blindly substituted a third of the ingredients for something else! But they came out awesomely! The raspberry ice cream is my favourite flavour, and I used a scoop of my post-workout supply for these pancakes, guaranteeing a good 15g of protein, a great taste and no need for added sugar, lemon juice or chocolate chips. Never did I think I could be satisfied as such! Combine the lot in a bowl as you would a normal pancake mixture and pour into a frying pan, cooking on medium heat and flipping when necessary. They smelled amazing, and their taste was mild, which was great! I expected a stronger flavour and it concerned me a little, but they genuinely tasted great, and smelled just like the shake!